But today the CIA posted the Castro record on its website along with more than 12 million pages of the agency’s other declassified documents that have eluded the public, journalists, and historians for nearly two decades. 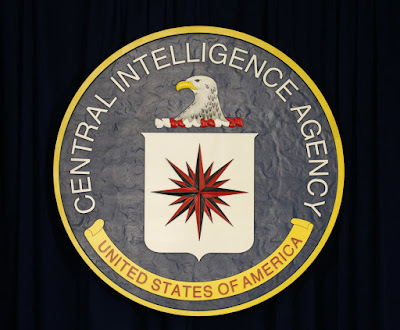 Just to corroborate, given all the press about Fake News, I checked out the Central Intelligence Agency (CIA) Press Release page and found CIA Posts More Than 12 Million Pages of CREST Records Online. You can search the archive (CREST) here and also learn about its history. Odds are that you won’t find a family member listed and you could learn more historical context for a place or event relevant to your family history. I found it funny, that Oldham (Lancashire, England) was noted in a London Daily Telegraph, 14 July 1980 news items “Oldham, Lancs … Soviet news agency Tass yesterday; as sites of secret schools for agent’s training to, dis…? rupt the Moscow’ Olympics” … I wonder what my gran thought when she read this back in the day. What particular document caught your eye? Did you find an ancestor or family member mentioned?